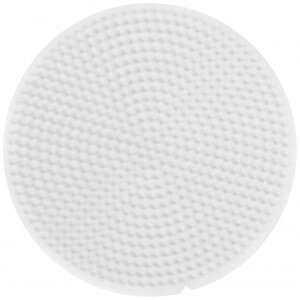 Hama Mini Back 5201 Plate Square Pegboard White 14x14cm - 2 pcs. 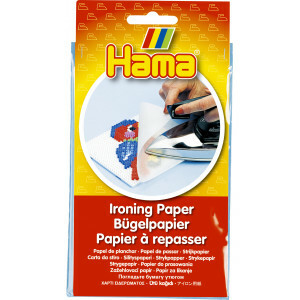 Hama Ironing Paper 18x42cm - 3 pcs Hama Bead Plastic Tweezers - 1 pcs Hama Mini Pegboard Square White 7x7cm - 1 pc. 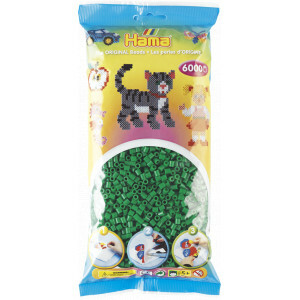 Hama Mini Pegboard 594 Hexagon White - 1 pcs Hama Mini Pegboard 591 Heart White - 1 pcs Hama Mini Pegboard 595 Round White - 1 pcs Hama Mini Back 5205 Round Pegboard White 8x8cm - 2 pcs. 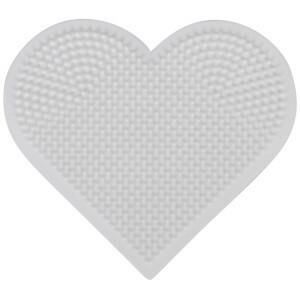 Hama Mini Back 5203 Heart Pegboard White 8x8.5cm - 2 pcs. 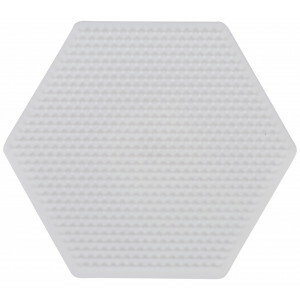 Hama Mini Back 5204 Hexagon Pegboard White 8.5x8.5cm - 2 pcs. 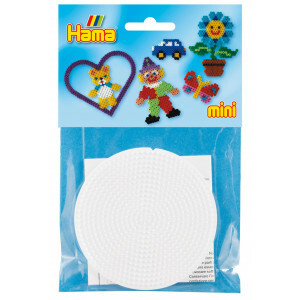 Hama Mini Back 5202 Plate Square Pegboard White 7x7cm -2 pcs. 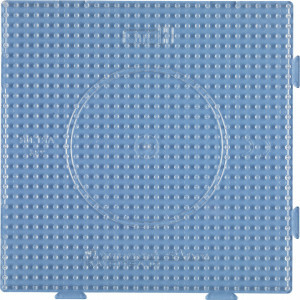 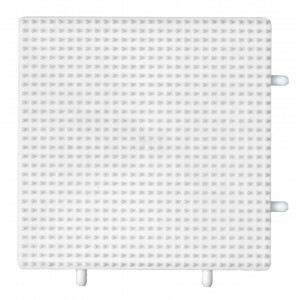 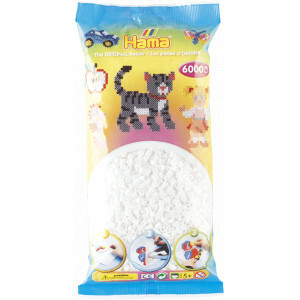 Unfortunately, this product (Hama Mini Pegboard 593 Square White 14x14cm - 1 pcs) doesn't have any description yet. 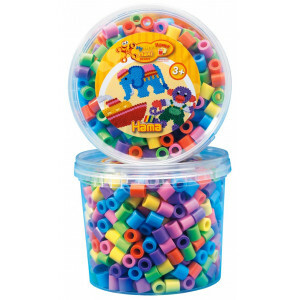 If you have any questions, please click here. 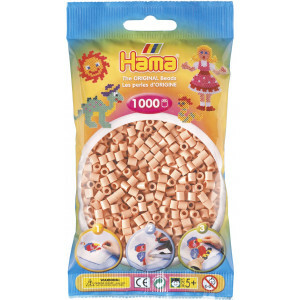 Hama Mini Back 5201 Plate Square Pegboard White 14x14cm - 2 pcs. 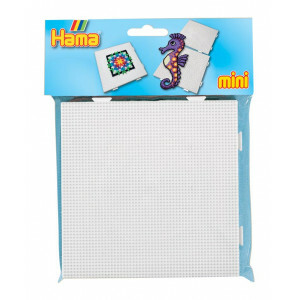 Hama Mini Pegboard Square White 7x7cm - 1 pc. 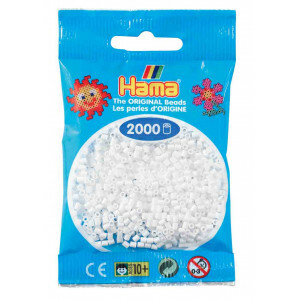 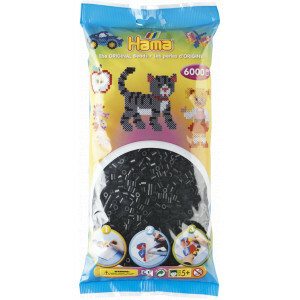 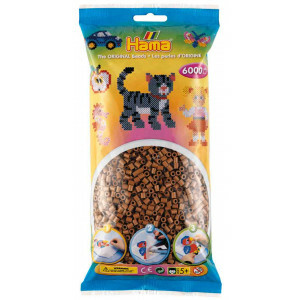 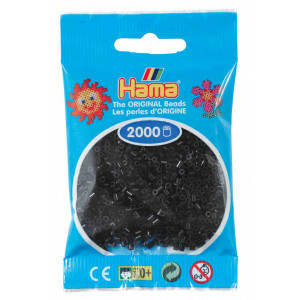 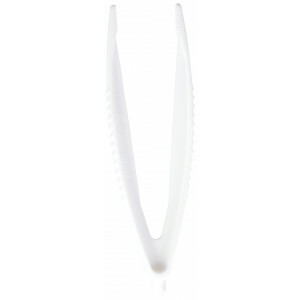 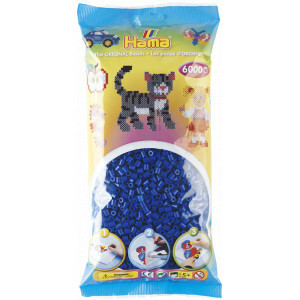 Hama Mini Back 5205 Round Pegboard White 8x8cm - 2 pcs. 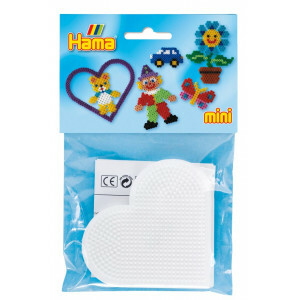 Hama Mini Back 5203 Heart Pegboard White 8x8.5cm - 2 pcs. 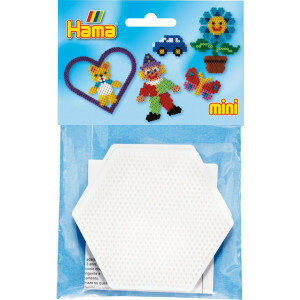 Hama Mini Back 5204 Hexagon Pegboard White 8.5x8.5cm - 2 pcs. 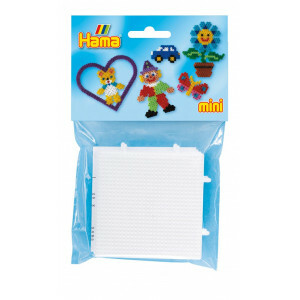 Hama Mini Back 5202 Plate Square Pegboard White 7x7cm -2 pcs.